Press Archives - Matassa Toffolo Ltd.
Matassa Toffolo are featured in the 3 June 2015 edition of Country Life (special Collectors’ Issue). 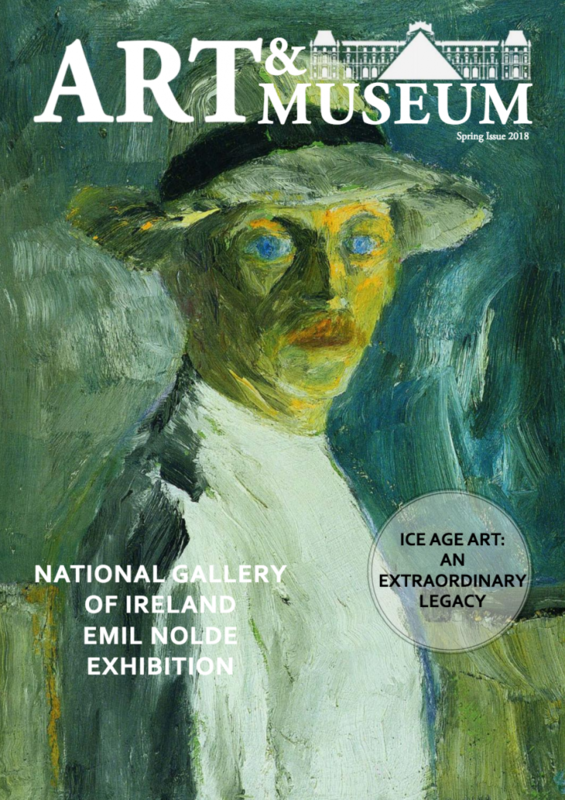 In the full-page article Behind the scenes at the museum Fine Arts Editor Mary Miers interviews Freda and Julia and discovers that “a surprising number of art owners know little about the nuts and bolts of managing their collection”. 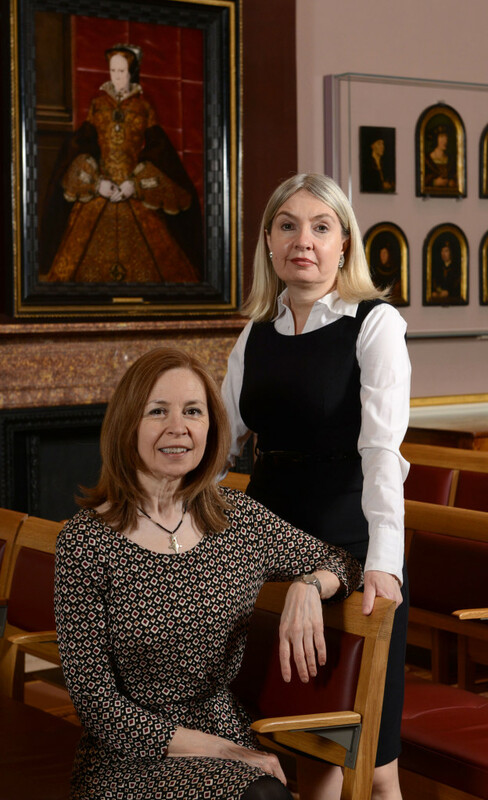 The article is illustrated with a picture of Freda and Julia at the Society of Antiquaries of London, where they advised on the Magna Carta through the Ages exhibition, open until 31 July 2015. 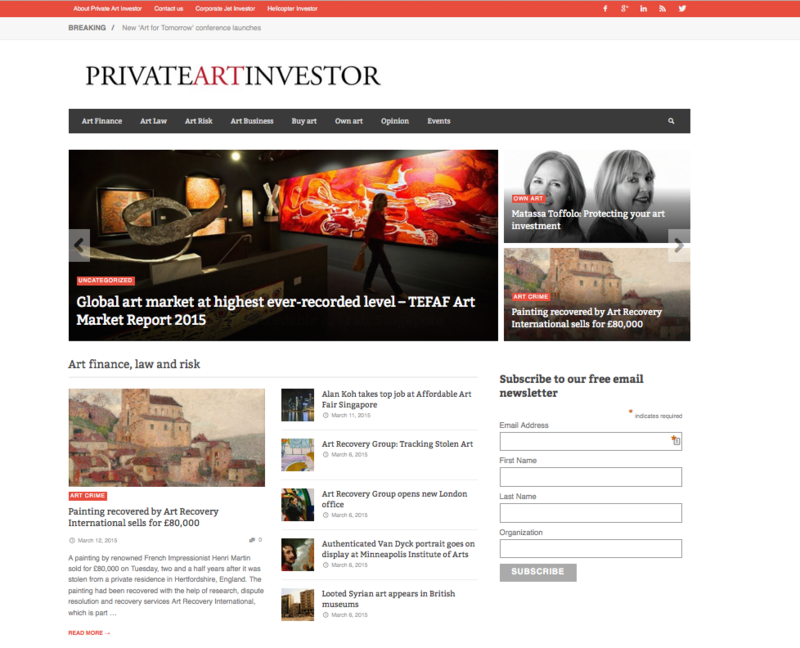 This entry was posted in Press on June 3, 2015 by Matassa Toffolo Ltd..
An article Matassa Toffolo: Protecting your art investment has just been published on Private Art Investor. 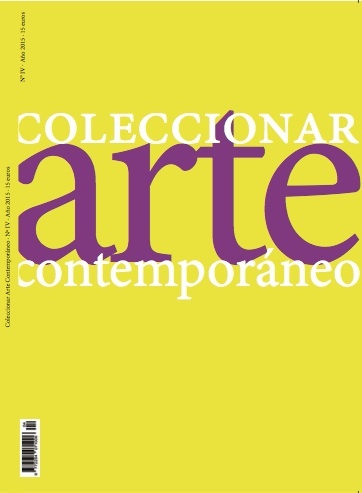 This entry was posted in Press on March 21, 2015 by Matassa Toffolo Ltd..
We feature in the April edition of the annual Spanish journal Colleccionar Arte Contemporaneo, published by Tendencias del Arte. Along with top international collectors, gallerists, art specialists and consultants, we discuss our work and current trends in contemporary art. This entry was posted in Press on March 10, 2015 by Matassa Toffolo Ltd.. 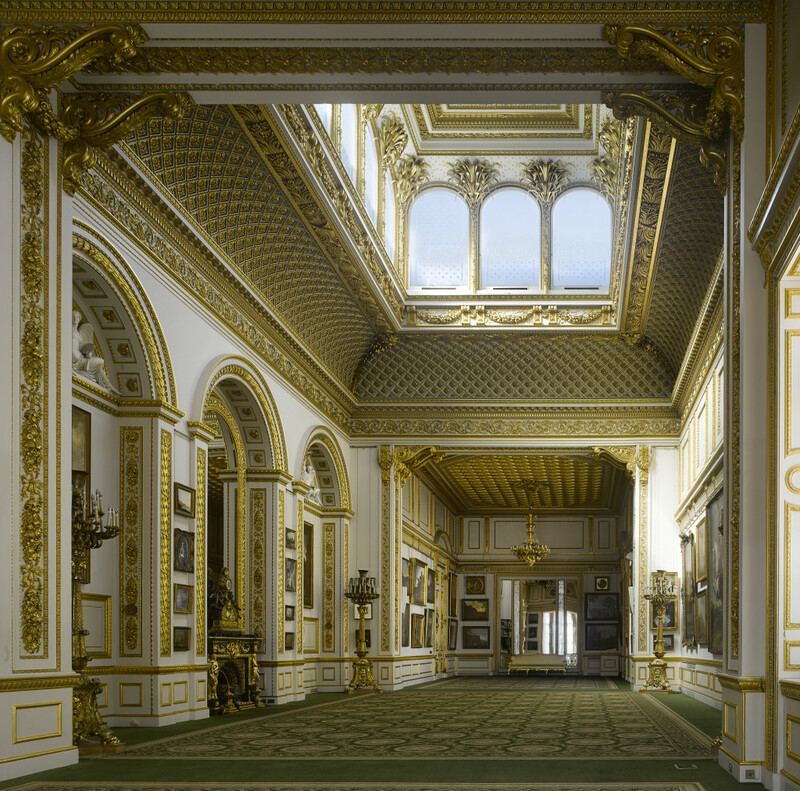 In the 10 December issue of Country Life John Goodall (the magazine’s Architectural Editor) writes about Lancaster House in London and features Julia’s recreation of the original magnificent 19th century hang in the Picture Gallery. 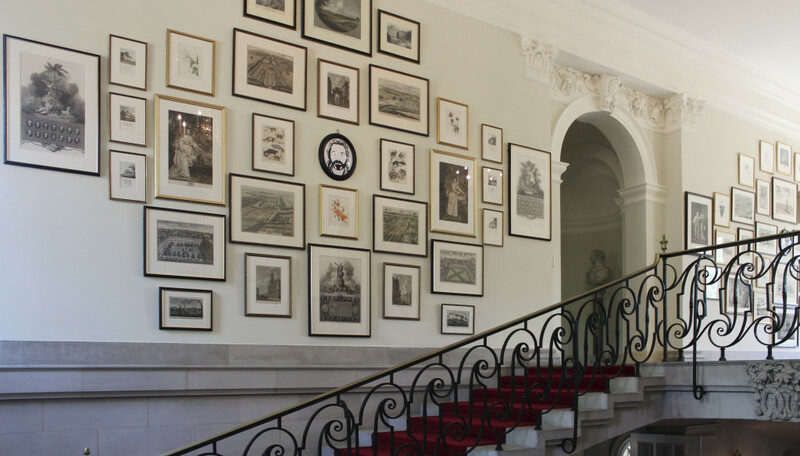 This entry was posted in Press and tagged Julia Toffolo on December 10, 2014 by Matassa Toffolo Ltd..
Julia’s ‘Print Hall’ display at the UK Ambassador’s Residence in Washington, DC, got a mention in the October edition of House & Garden Magazine (page 122). 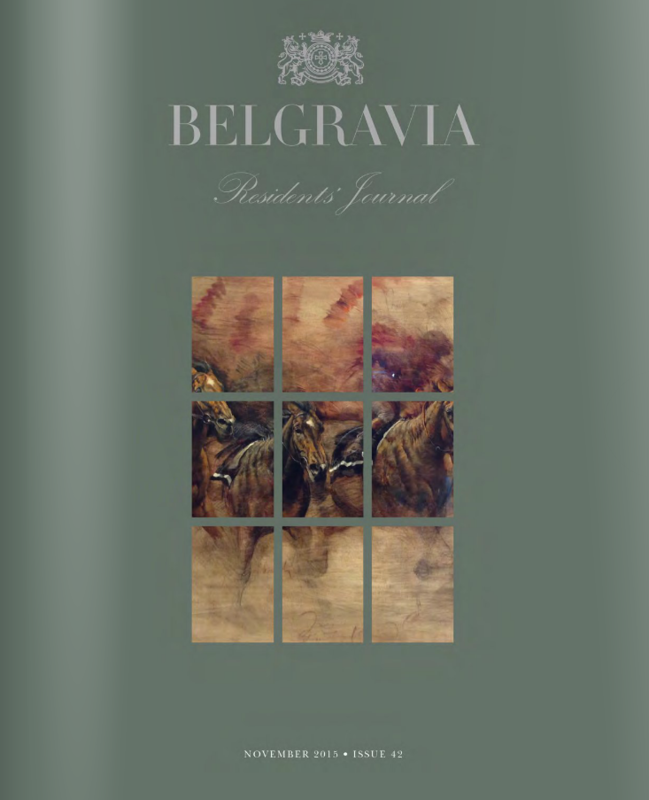 Julia gave her top tips for hanging pictures in the magazine’s online edition here. This entry was posted in Press and tagged Julia Toffolo on October 4, 2014 by Matassa Toffolo Ltd..